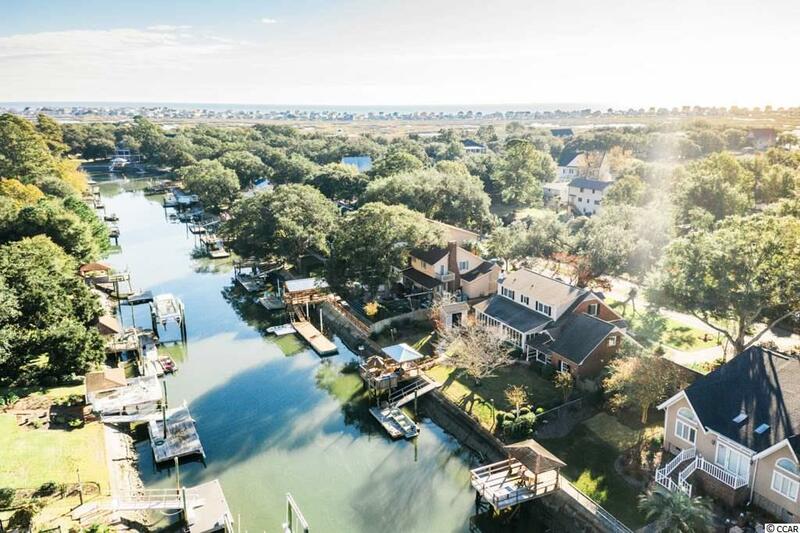 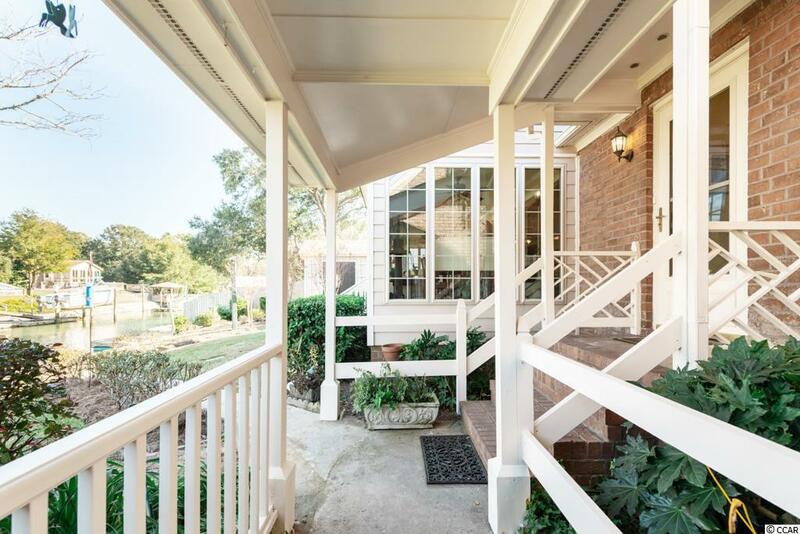 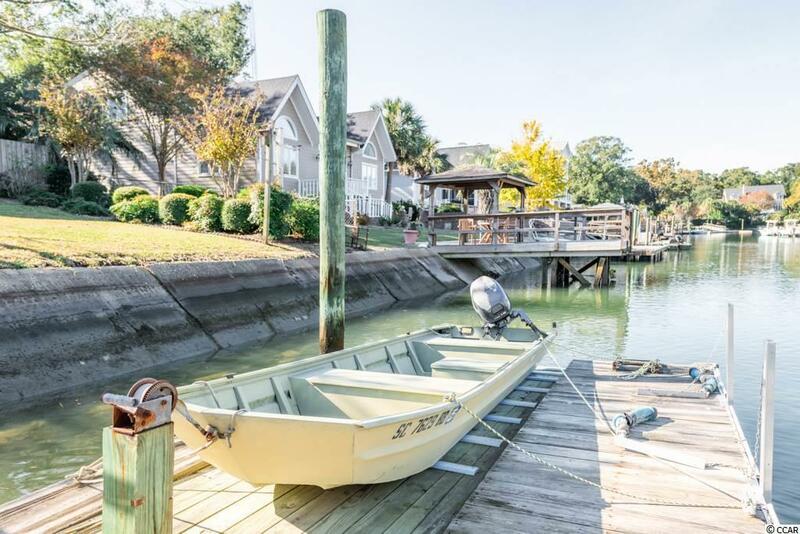 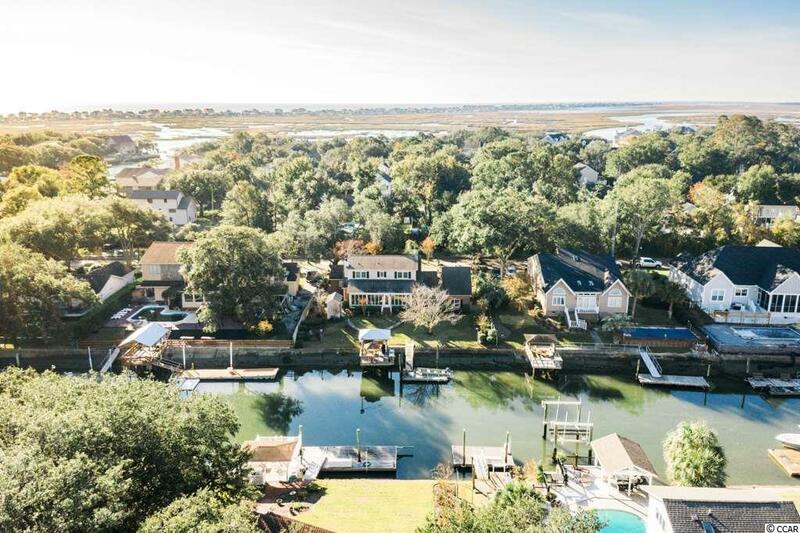 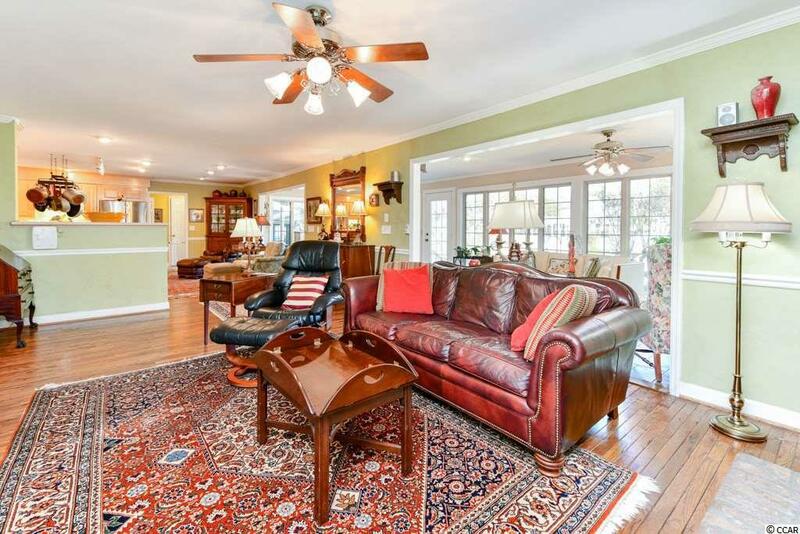 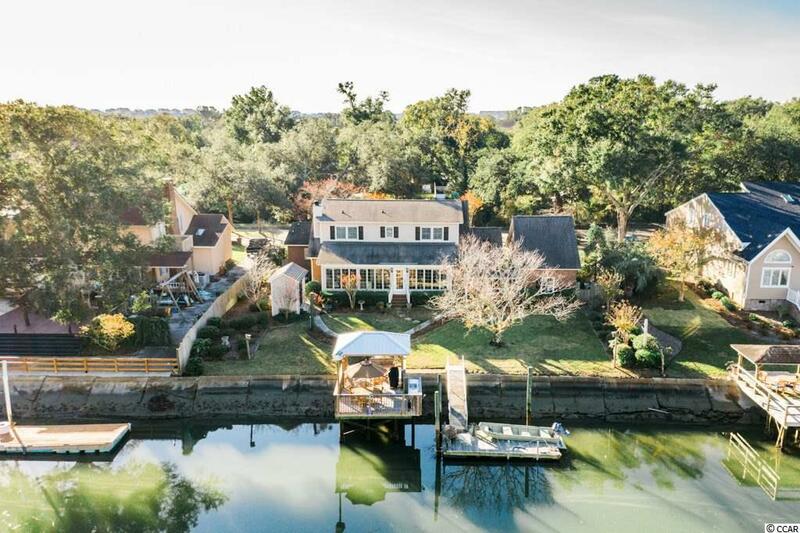 Lowcountry living on the water in prestigious Mt. 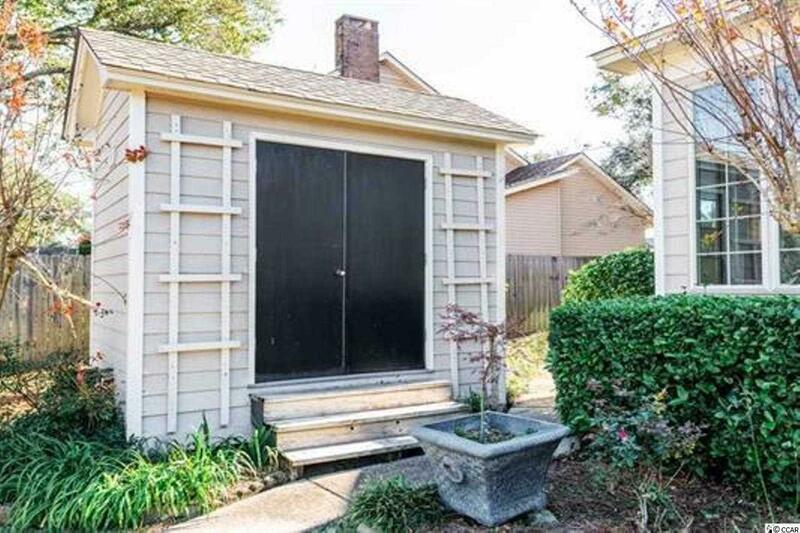 Gilead! 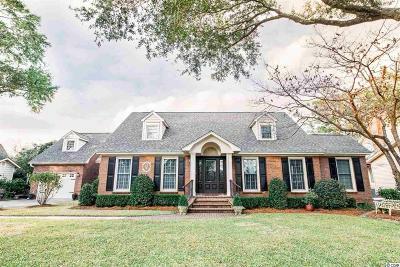 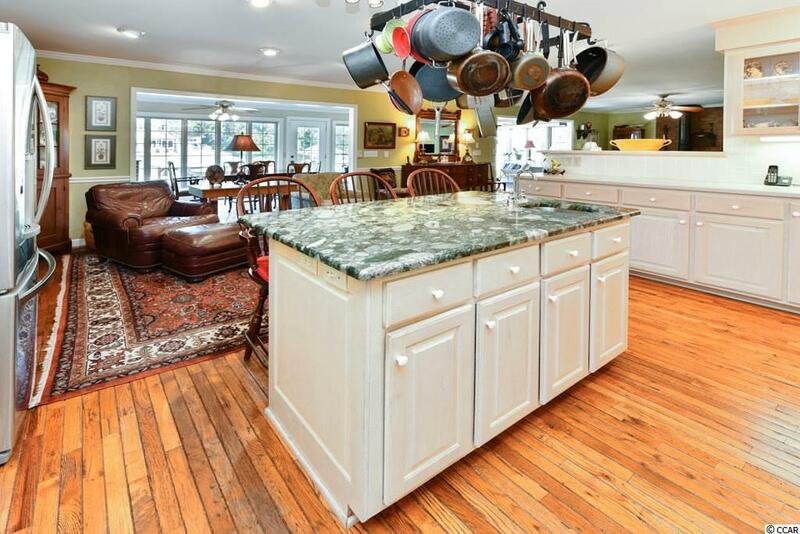 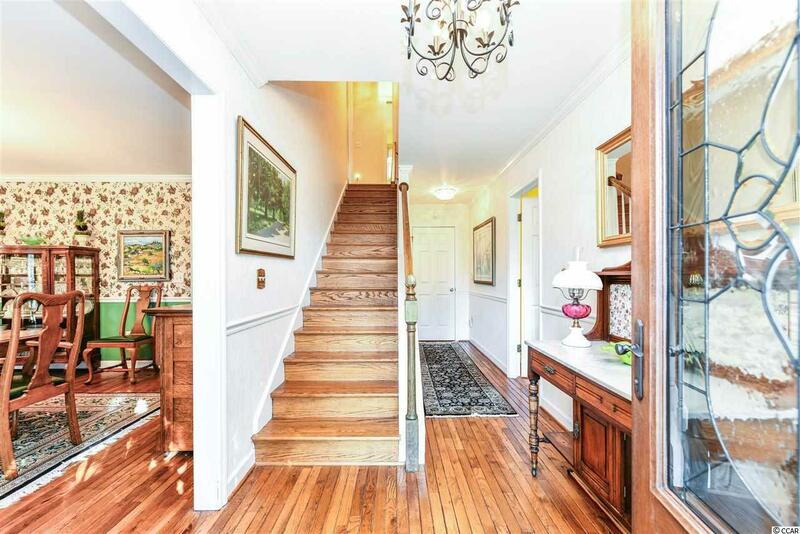 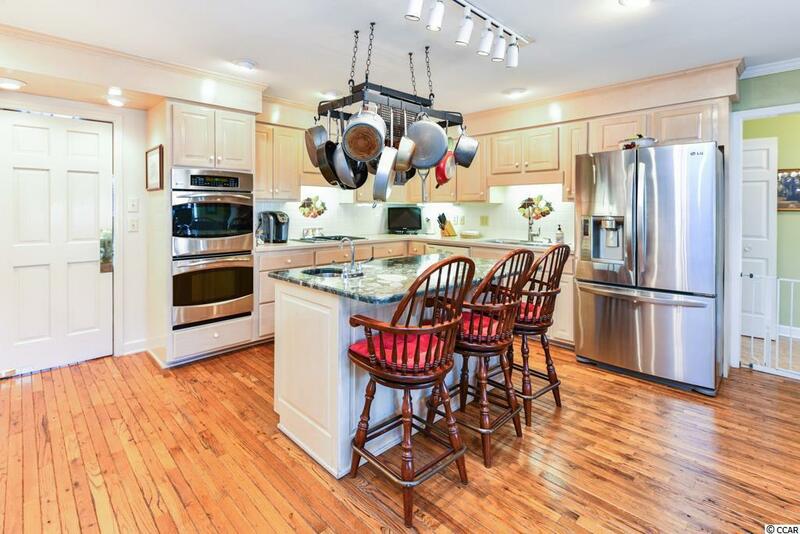 This beautiful 4 bedroom home offers an open floor plan with lots of space for entertaining and family gatherings. 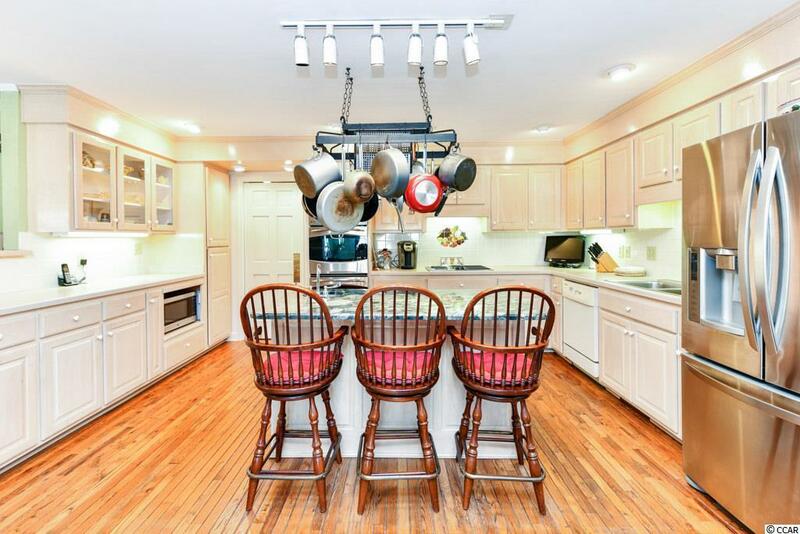 The kitchen is open to the den and sunroom and boasts custom cabinetry, corian countertops, a granite work island/breakfast bar, and stainless steel appliances including a double wall oven and Jenn-Air cooktop. 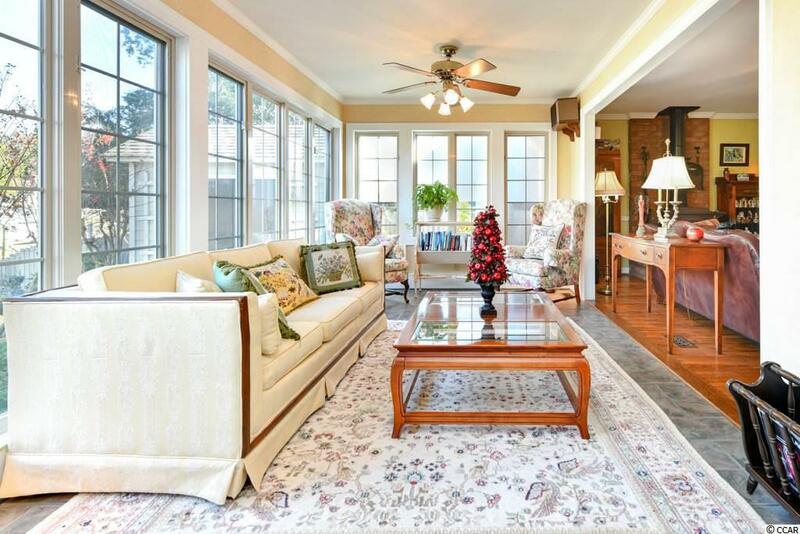 A bright and cheery sunroom, with ReliaBuilt windows and tiled floors, overlooks the channel and offer spectacular views. 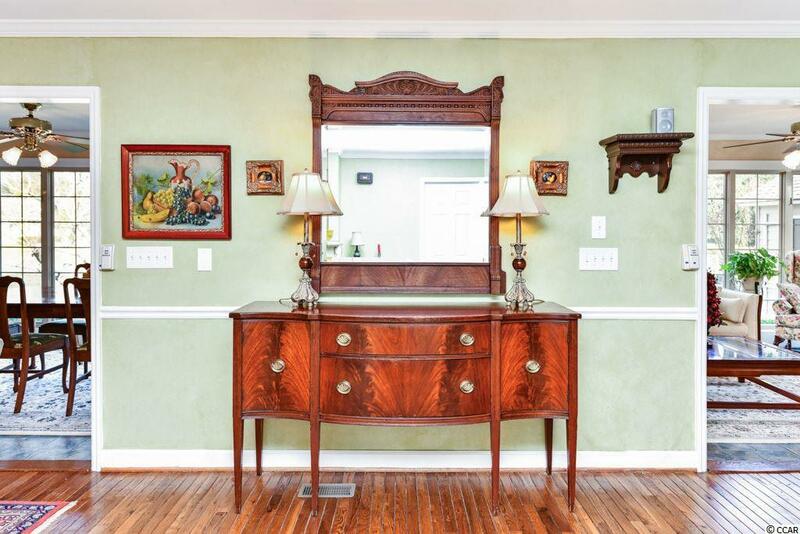 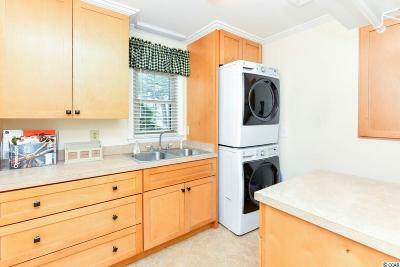 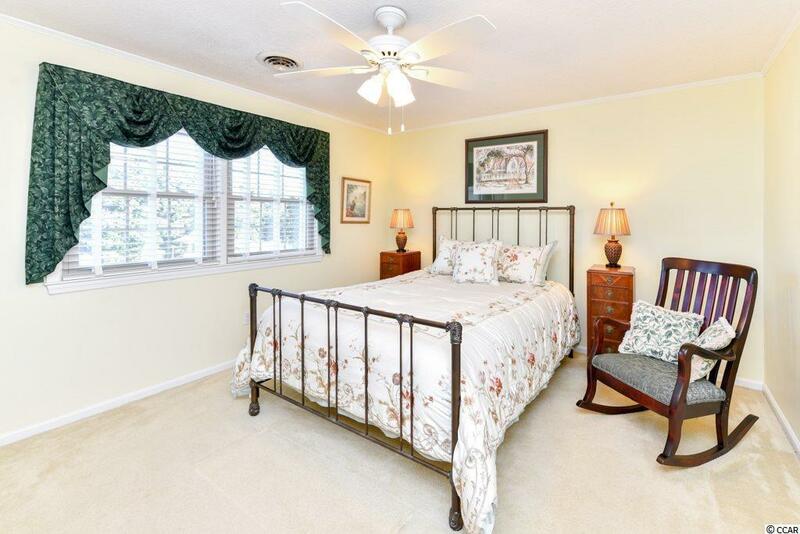 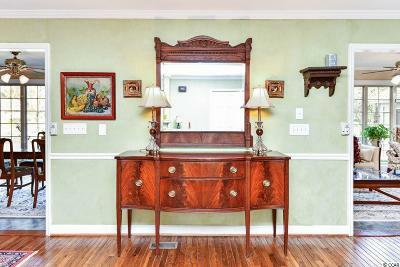 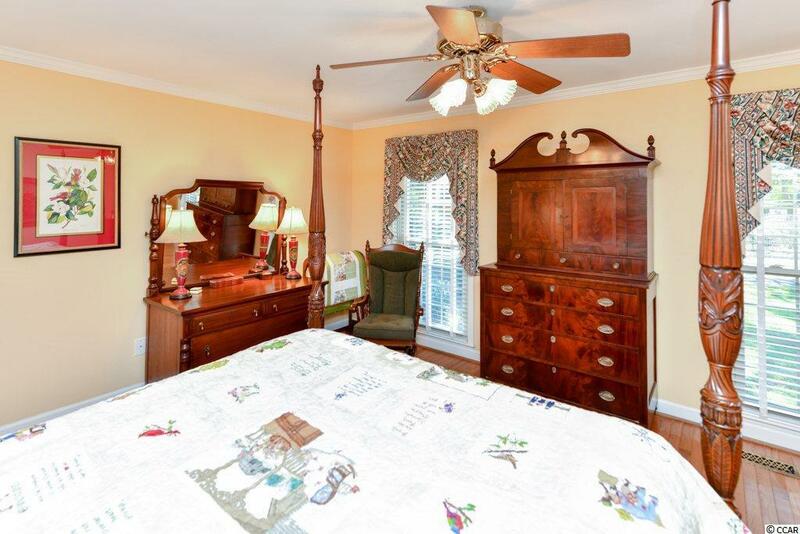 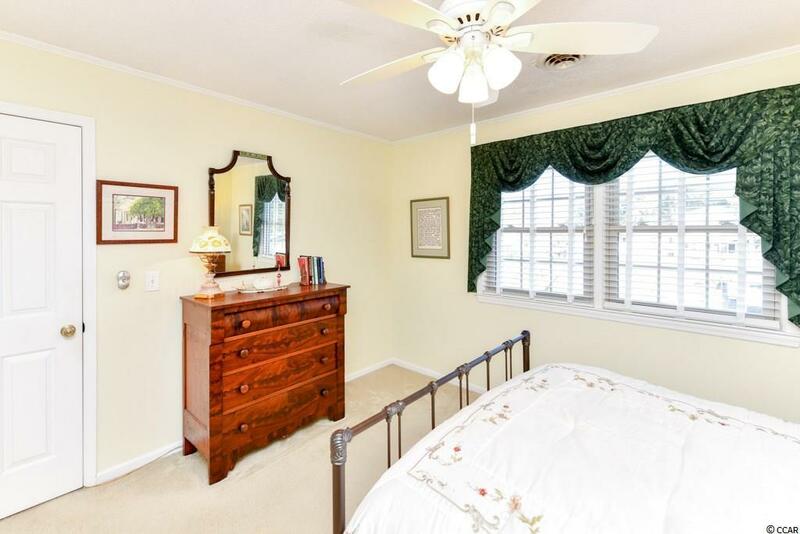 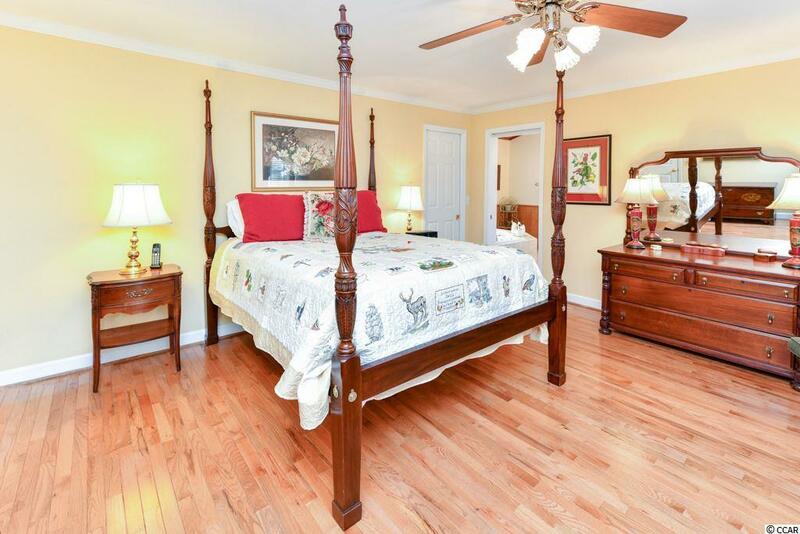 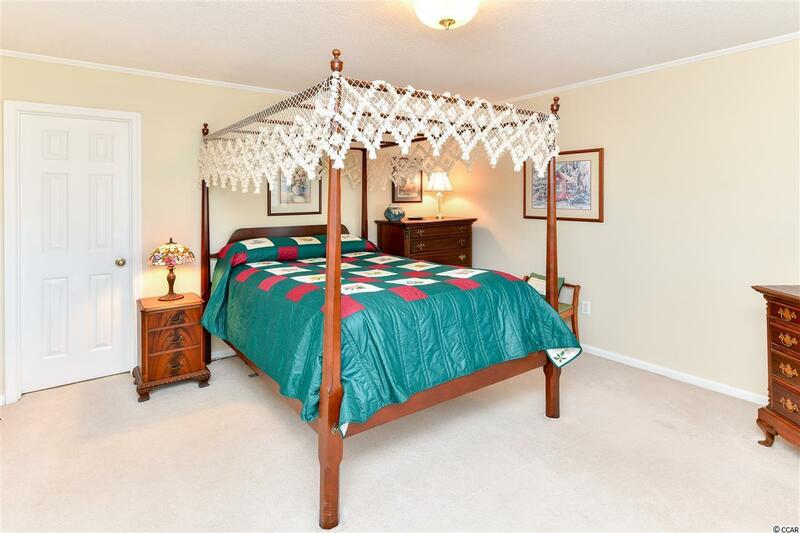 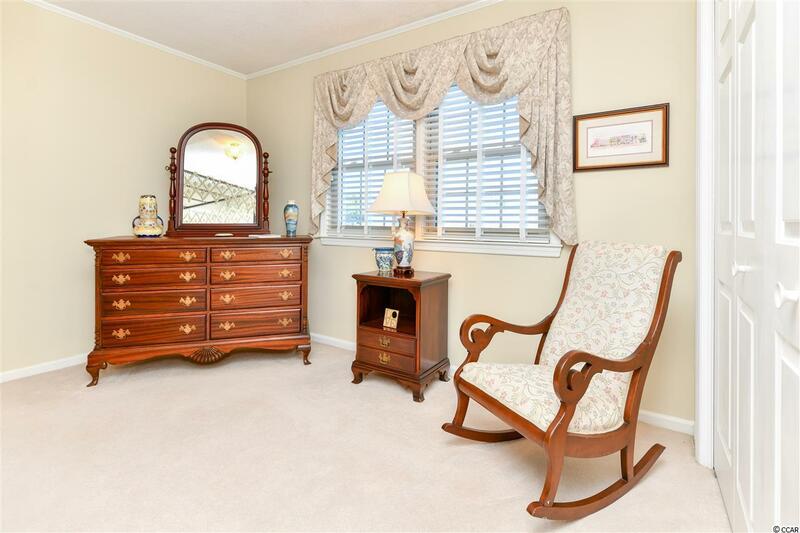 The master bedroom is located on the first floor and features hardwood floors and a large walk-in closet. 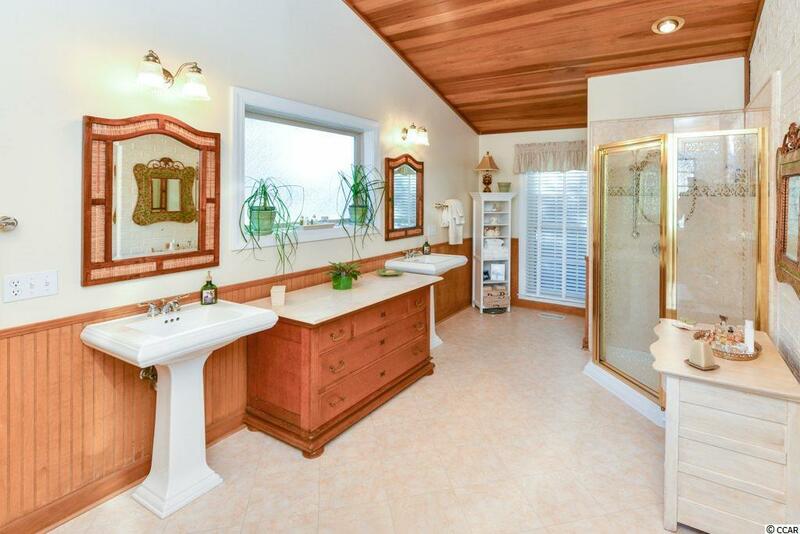 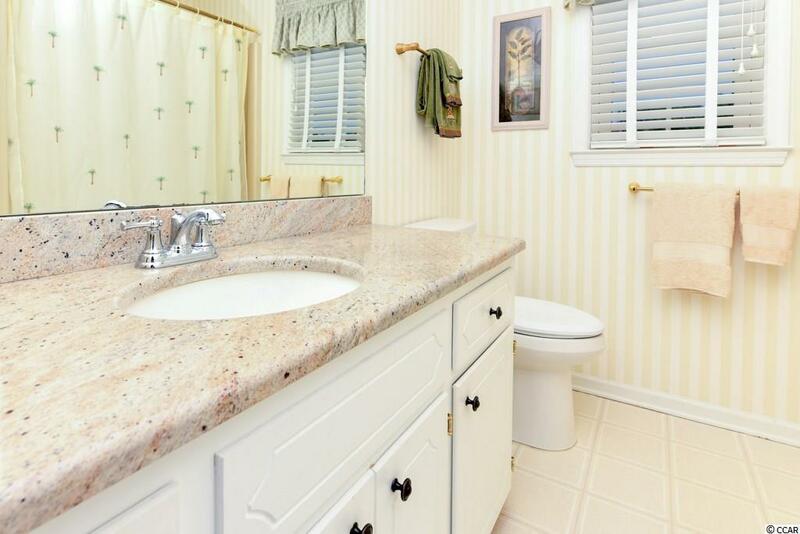 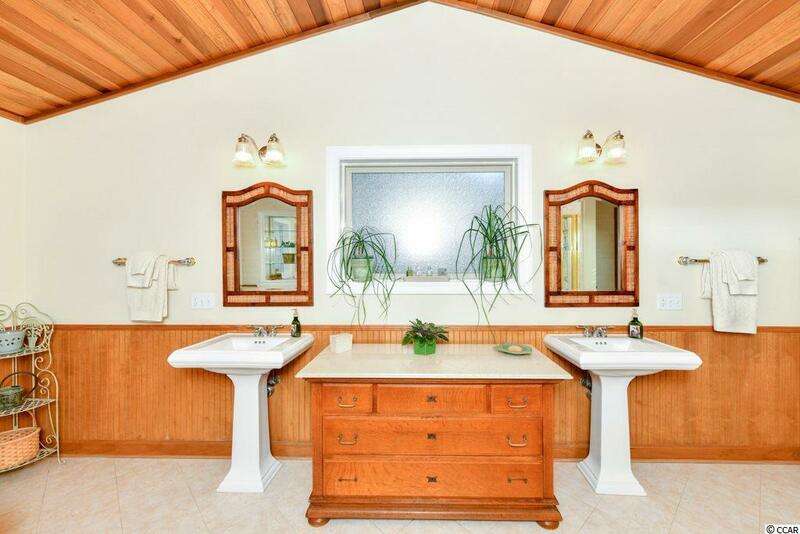 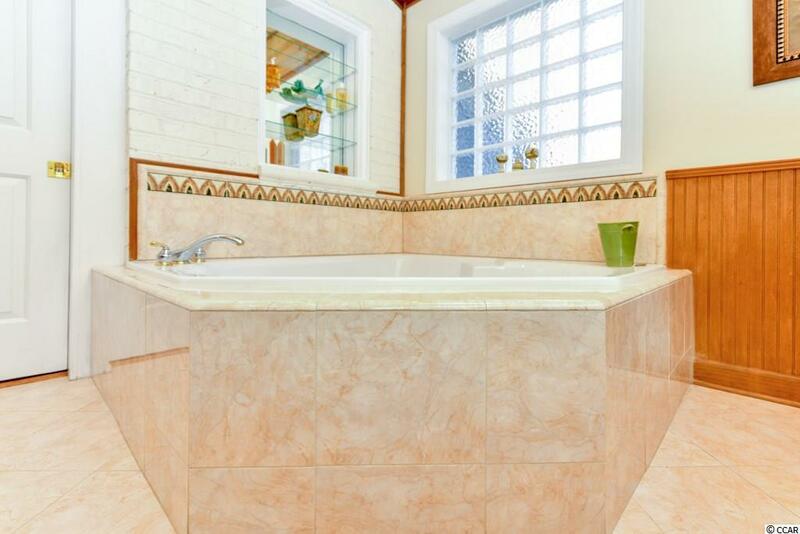 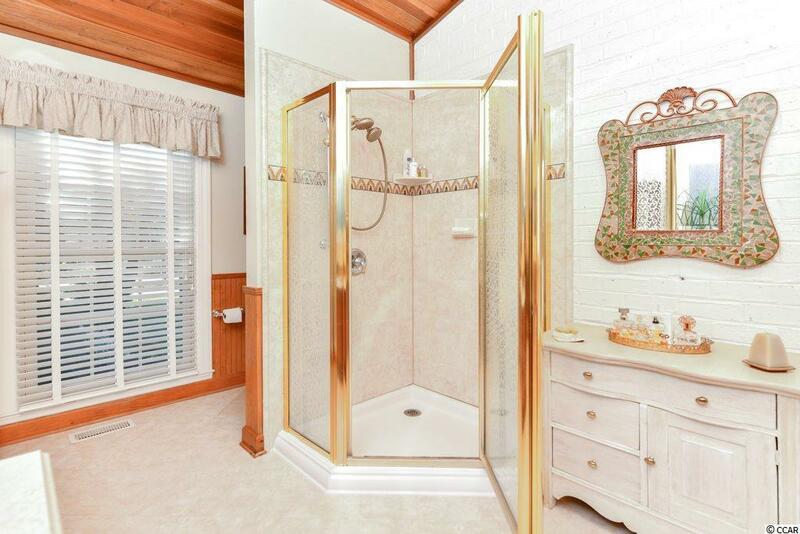 Adjacent to the master, a spa-like master bath features exposed brick, vaulted ceilings, separate sinks, and garden tub with a separate shower. 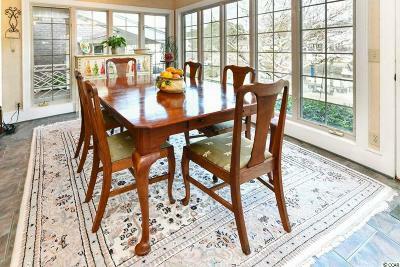 A separate and formal dining room completes the first floor. 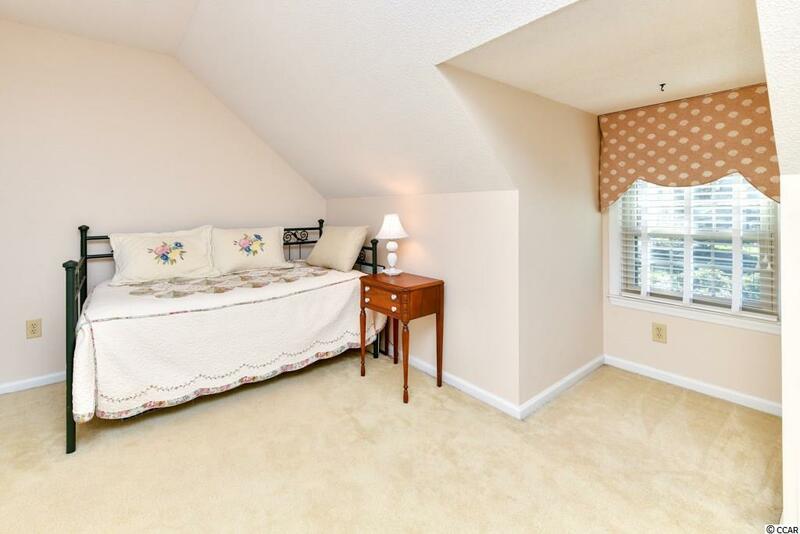 Upstairs are 3 bedrooms with a hall bath and a flex space that would make a perfect home office, exercise room, or kids space. 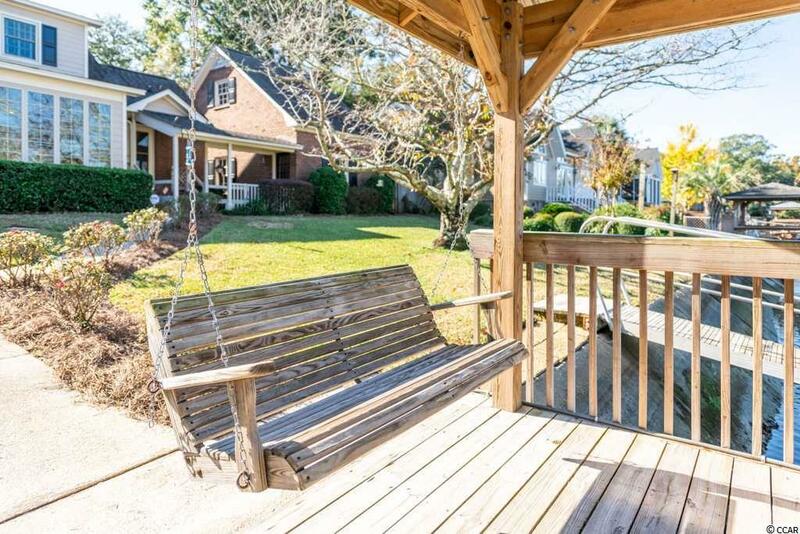 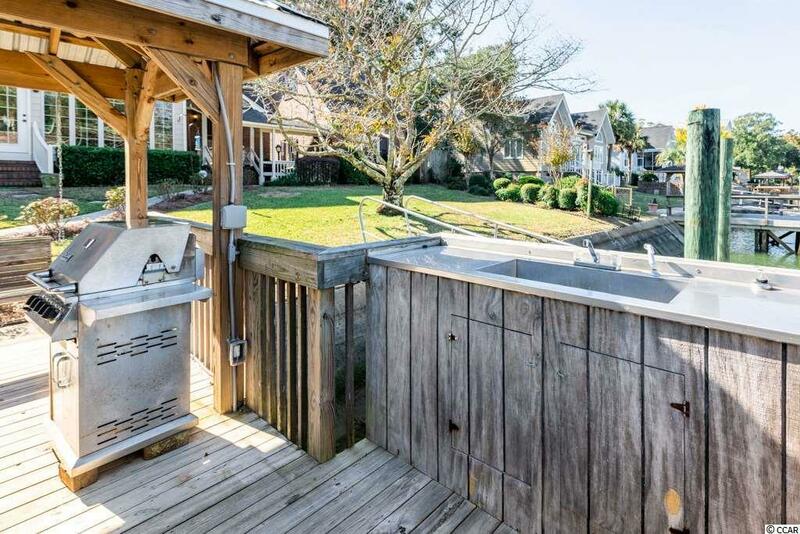 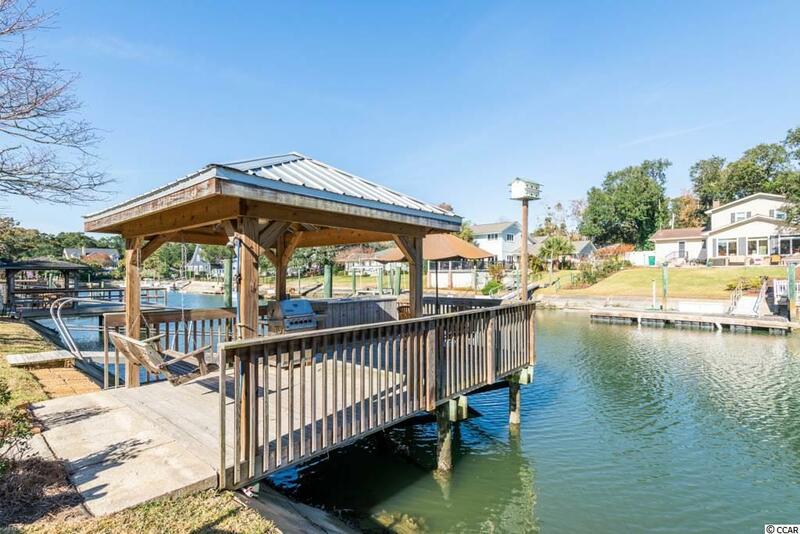 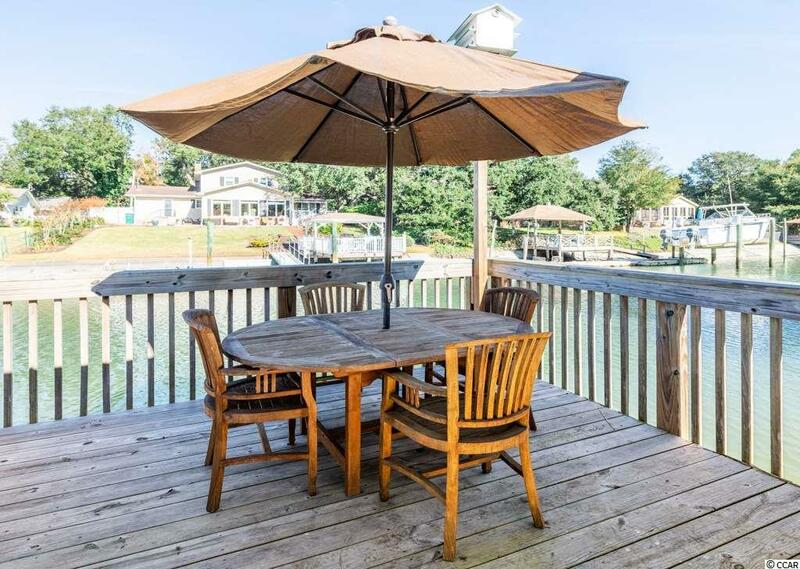 Enjoy cookouts and relaxing in the swing on the dock or fishing on the floating dock. 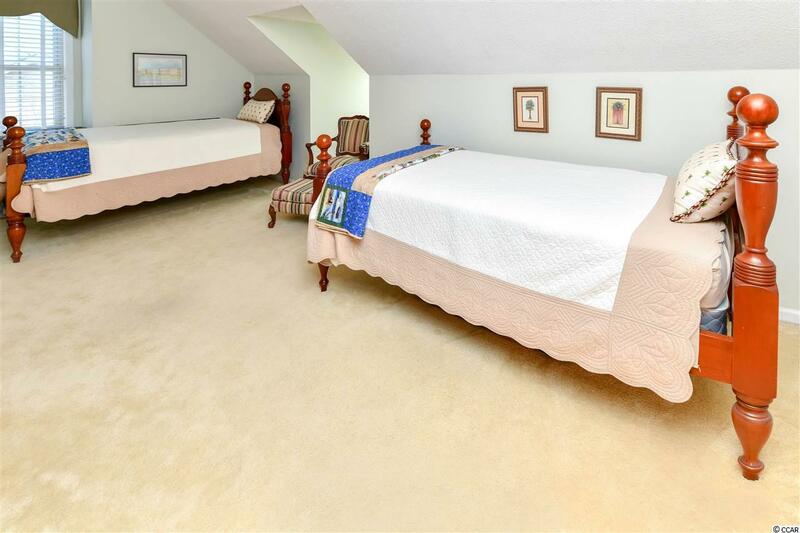 This home offers a single car garage with a covered walk way to the house and abundant storage upstairs. 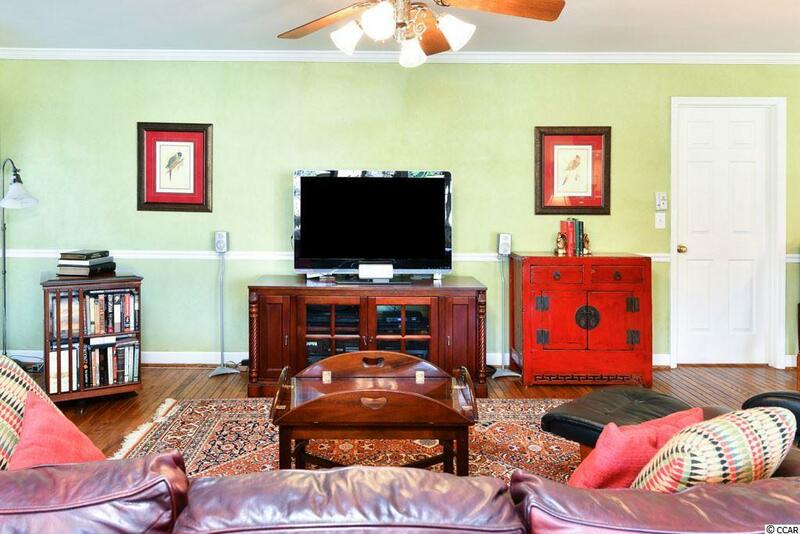 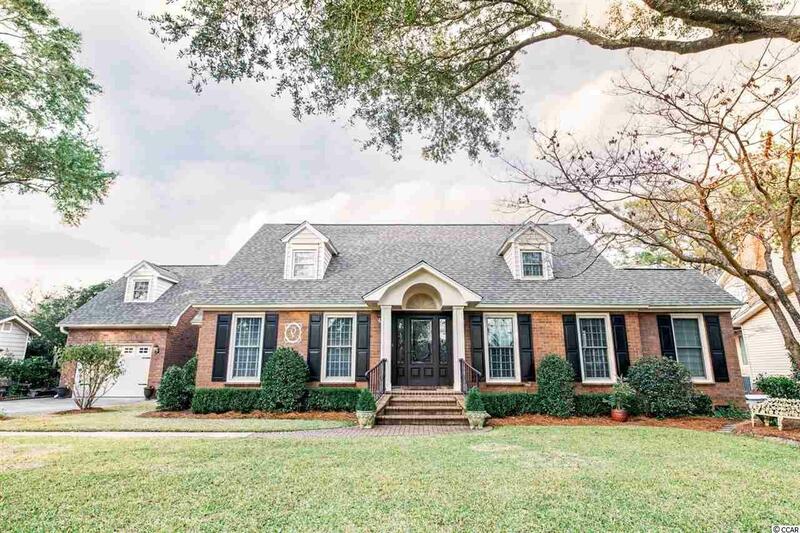 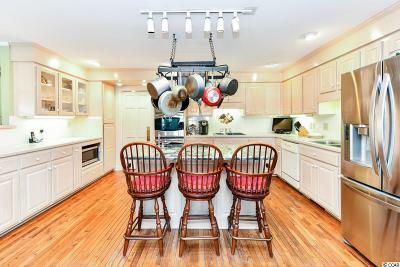 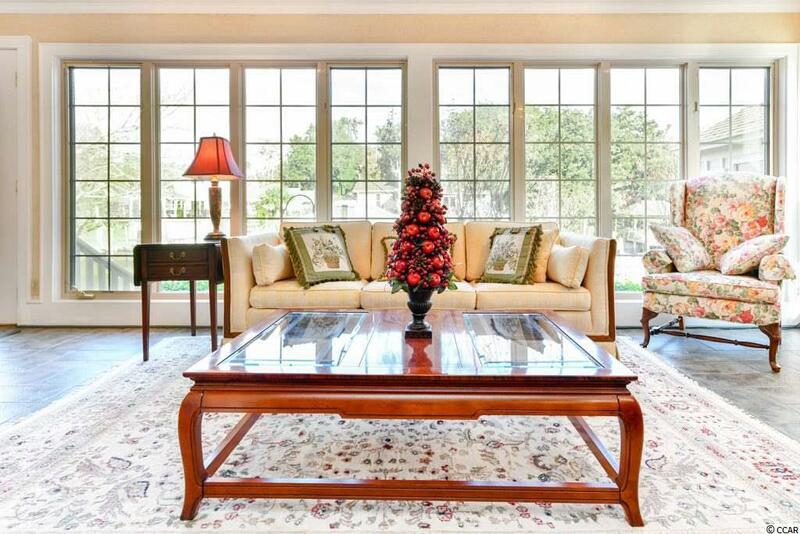 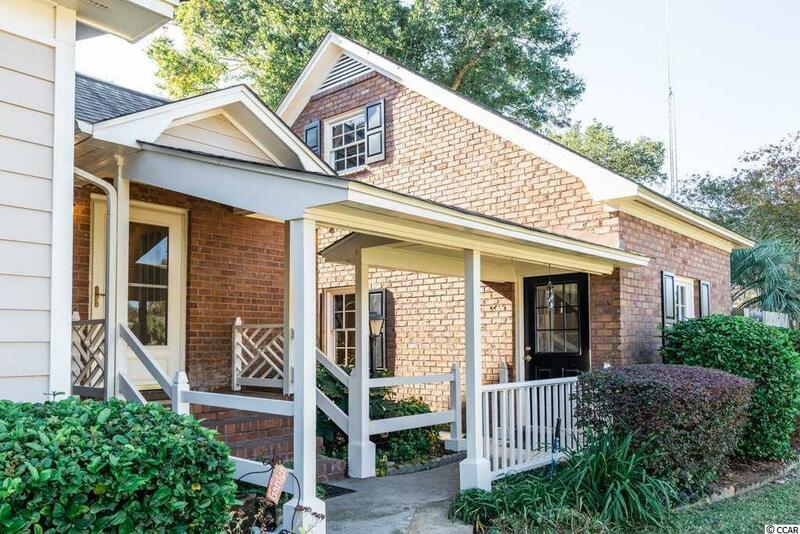 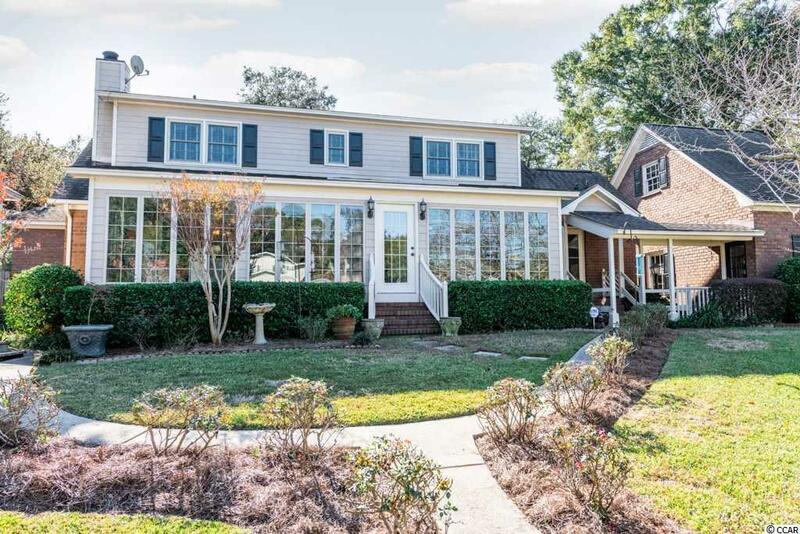 Truly unique and meticulously maintained this home allows for lowcountry living at is BEST! 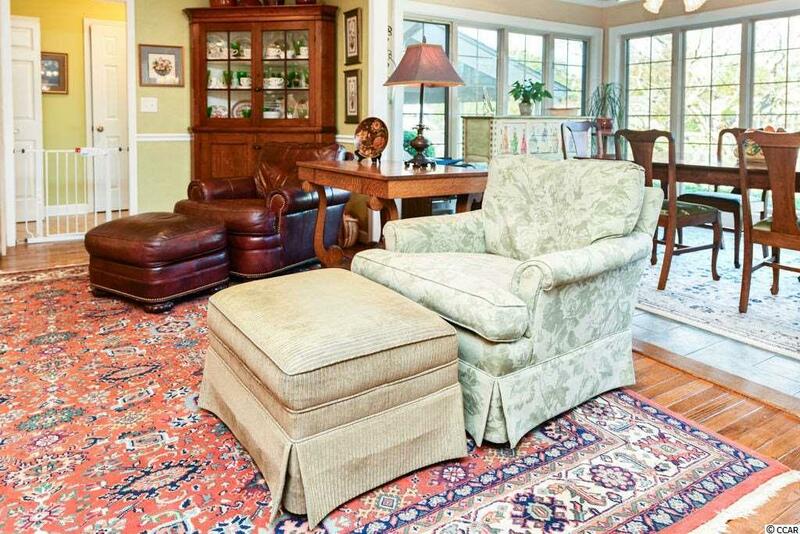 Square footage is approximate and taken from tax records and should be verified by buyer or buyer's representative. 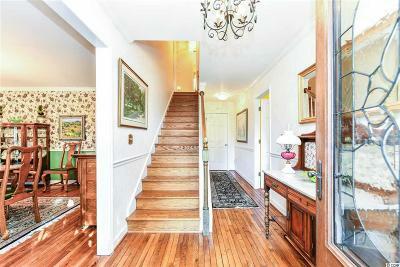 Directions: From Highway 17 Business Heading South, Turn Left Into Mt Gilead And Make First Right On To Rum Gully After Passing Guard Gate. 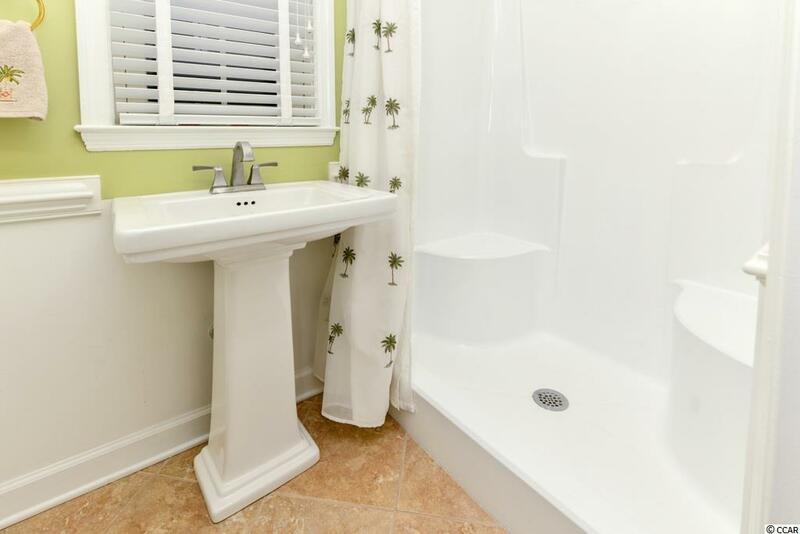 Follow Rum Gully Road And 288 Will Be On Your Left.